Ngāti Maniapoto and the Ringtū Church have reaffirmed bonds at the reopening of Te Tokanganui a Noho meeting house in Te Kūiti. 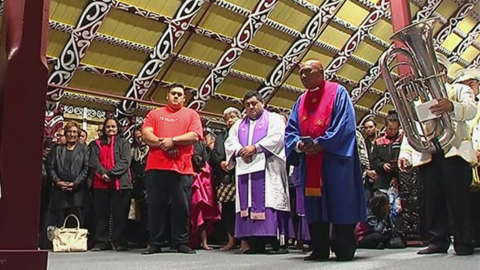 The followers of the church founded by prophet Te Kooti Arikirangi Te Turuki attended the dawn blessings of the house following its closure last year for renovation. Ratana Pa locals woke up this to the aftermath of another successful celebrations and all that remains is the big tidy up. 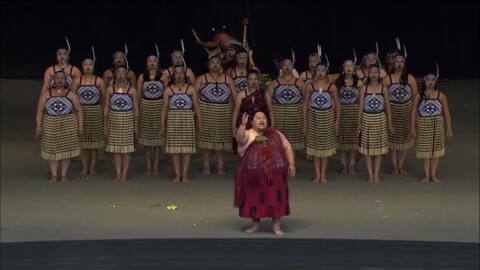 Many of the workers are members of the local kapahaka 'Te Reanga Morehu o Ratana' who now focus on Te Matatini ki te Ao, and appropriately so they're up first on day 1 of the competition. The Ratana movement remains as strong as ever almost 100 years after its inception. 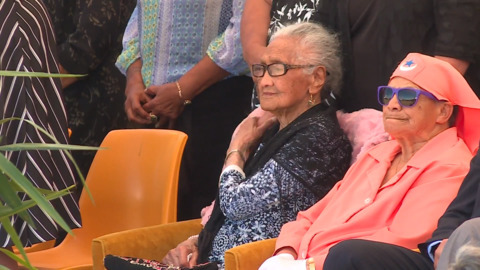 99-year-old Ngā Haerenga a te Mangai Noa Nicholson takes a moment to reflect back on life and growing up within the religious beliefs of the Ratana Church. 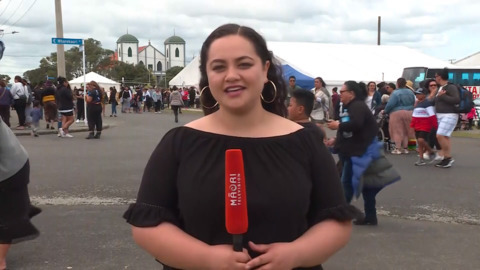 Each year politicians make a pilgrimage to Ratana to share their dreams and aspirations for the people who follow the teachings of their leader, Wiremu Tahu Potiki. 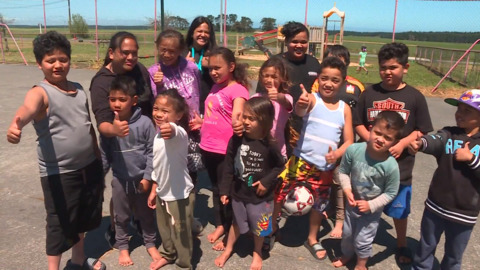 The government has set aside $3mil towards the development of the Ratana community but it will take time to see the funds take effect. 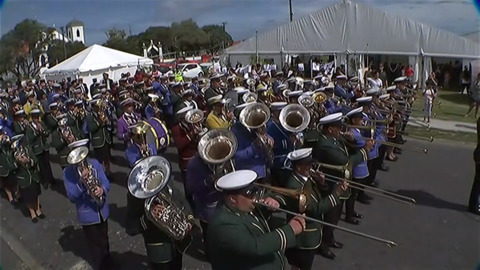 Communication is the key to a successful celebration at Ratana Pā and it is the responsibility of the public announcement office to inform the hui and keep things in order. 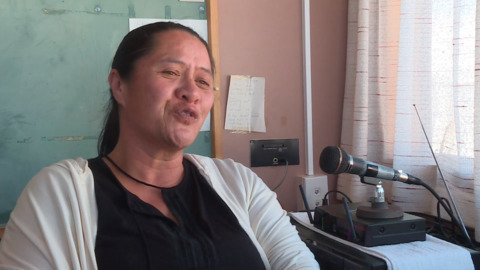 The P.A Office now has its first female voice. Ngāti Rangi prophet Hori Enoka Mareikura and Tahu Potiki Wiremu Ratana were both influenced by the great Māori prophetess Mere Rikiriki. 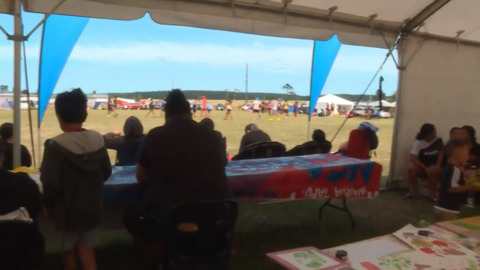 To this day the descendants of Mareikura continue to uphold their link to the people of Ratana Pa.
Celebrations are being held today to mark 100 years since the anointing of Tahupotiki Wiremu Ratana. 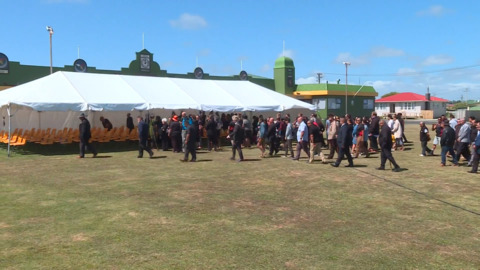 The government has announced a total of $3.6mil for Ratana for housing and infrastructure. This week marks 100 years since the Māori prophet Tahupōtiki Wiremu Ratana declared the ‘Holy Spirit’ had descended upon him. A Ratana apostle prepares to take his followers to Ratana Pa for the 100 year centenary of the day the Holy Spirit descended upon Tahu Pōtiki Wiremu Ratana. 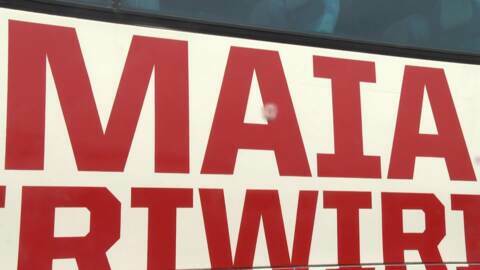 He says for 15 elderly making the journey with him it could well be their last.